X Ambassadors play the Sunset Cliffs stage at Kaaboo on Friday. With Kaaboo 2017 right around the corner, the alt-rockers of X Ambassadors are set to play the main stage on the first night of the third annual three-day music and arts festival in Del Mar. 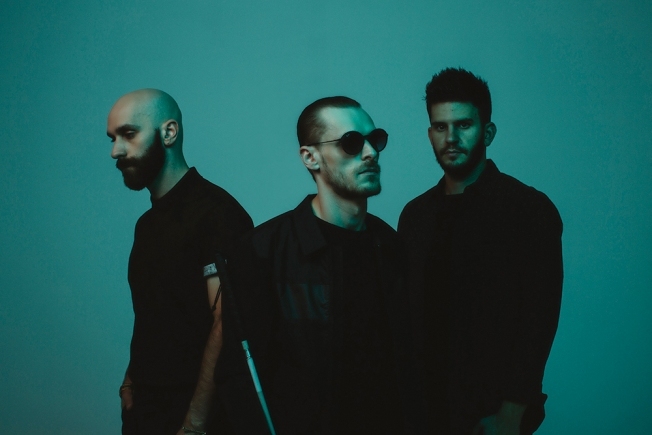 X Ambassadors, whose sound reminds some of Imagine Dragons and Awolnation, exploded in 2015 after they dropped the album "VHS" and its hit single "Renegades." Lead singer Sam Harris and his brother Casey formed the band back in 2009 in their hometown of Ithaca, New York. When I spoke with Sam over the phone before their scheduled Friday performance on Kaaboo's Sunset Cliffs stage, the frontman reminisced about his hometown. "Now, more than ever, it has an incredible DIY scene," Harris said about Ithaca. "When we were kids, there wasn't much of a scene, but we made the best of what was there and pretty much played every venue in town. It's an incredibly artistic and amazing diverse community ... You know, we're lucky to have grown up there. It's a community that encourages the arts." These days, the band has outgrown most venues in their hometown (though they return later this month for the X Ambassadors-curated Cayuga Sound Festival featuring the Roots, K.Flay, and others). 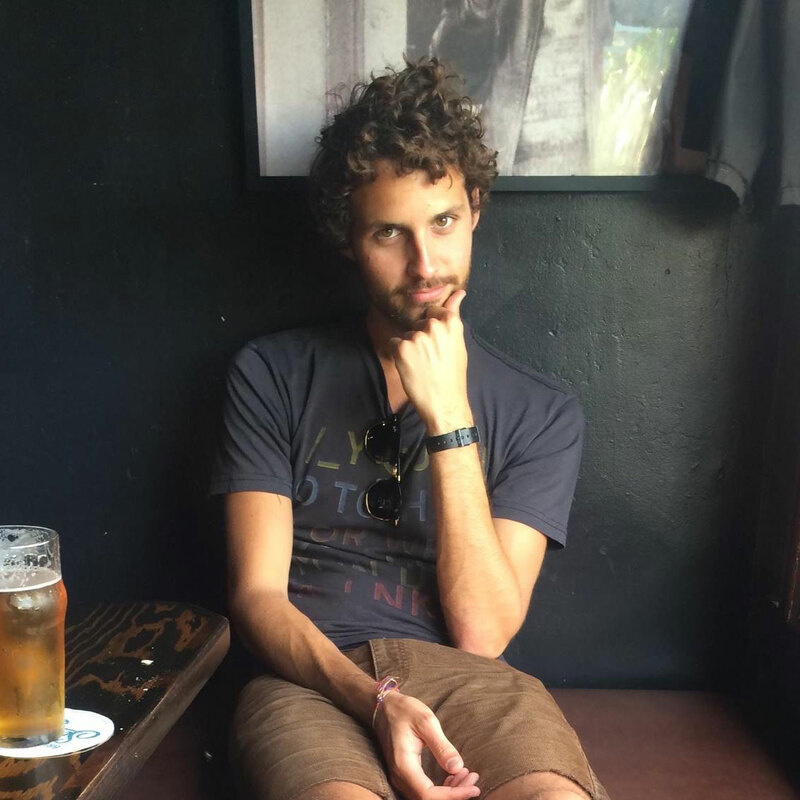 Unlike some young bands who've tasted success, you won’t find any desk jobs or carpentry work waiting back home for anybody in the band, whose success "literally takes up 100 percent of everyone's time all the time, and we’re very lucky to be able to make a career out of it," Sam told me. Sharing the stage with Weezer and the Red Hot Chili Peppers on Friday night, I asked Harris if there were any bands he was looking forward to seeing at Kaaboo. I mentioned Smash Mouth, DJ Diesel, Alanis Morissette and RHCP. He got particularly excited when I mentioned the legendary SoCal rock-funk band. "The Chili Peppers are an incredible band," Sam said. "They were always one of my favorite bands while growing up." You can see X Ambassadors, along with RHCP and dozens of other bands this weekend at Kaaboo, starting on Friday night. Festival passes are still available.